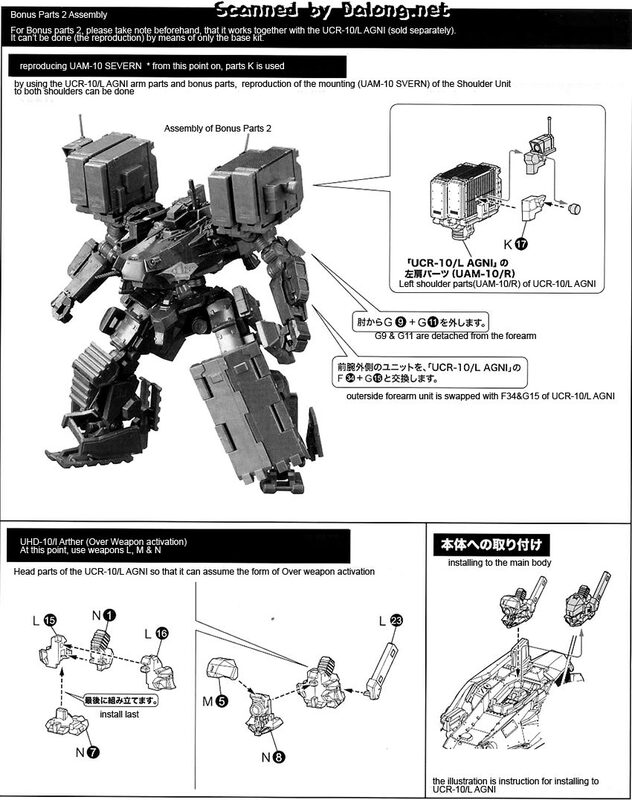 Released last year by Kotobukiya for their Armored Core line was the 1/72 scale replica of the UCR-10/A Vengeance from Armored Core V. All I can say is that as usual, the Armored Core game designers always come up with some pretty impressive mecha designs for their game. 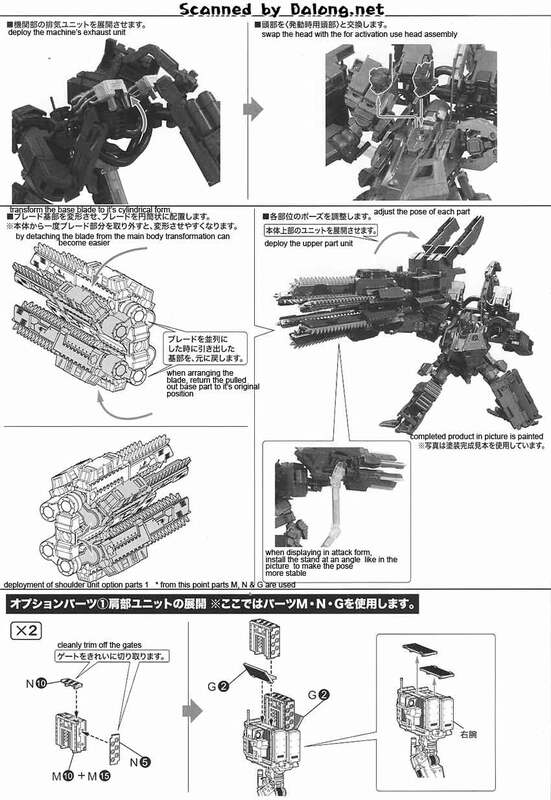 Boxy but very utilitarian, that translates to a realistic design, but then again, that's just my opinion. 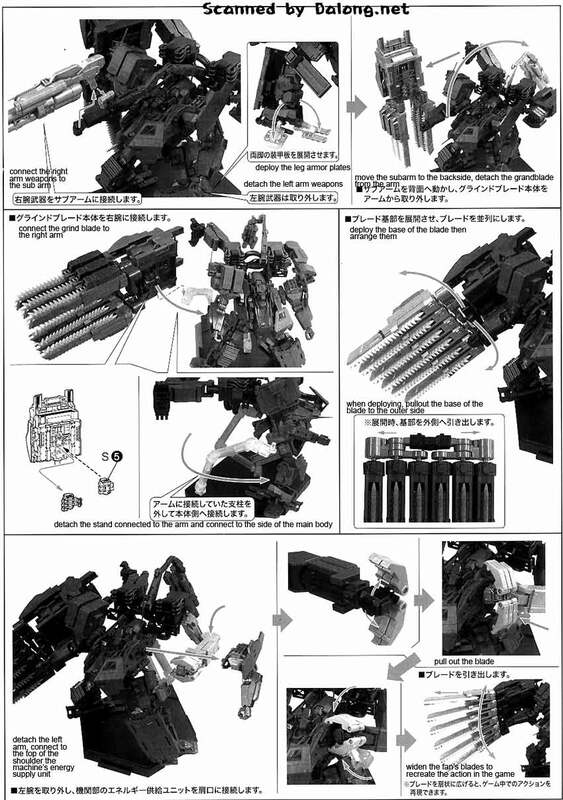 The Overed Weapon - Grind Blade that the Vengeance comes equipped with is truly daunting. 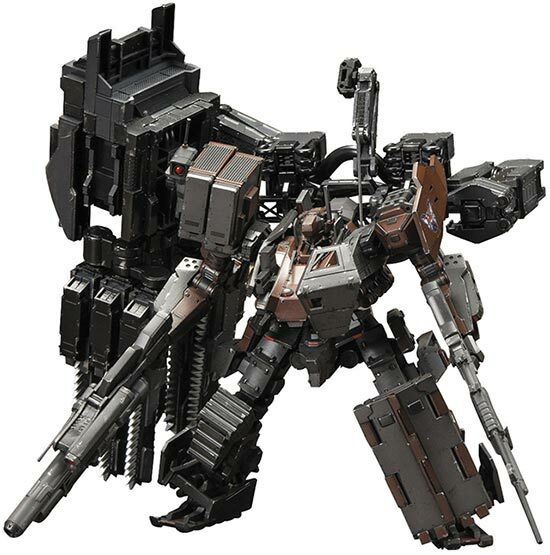 Wouldn't want to get into a melee fight with this badboy. 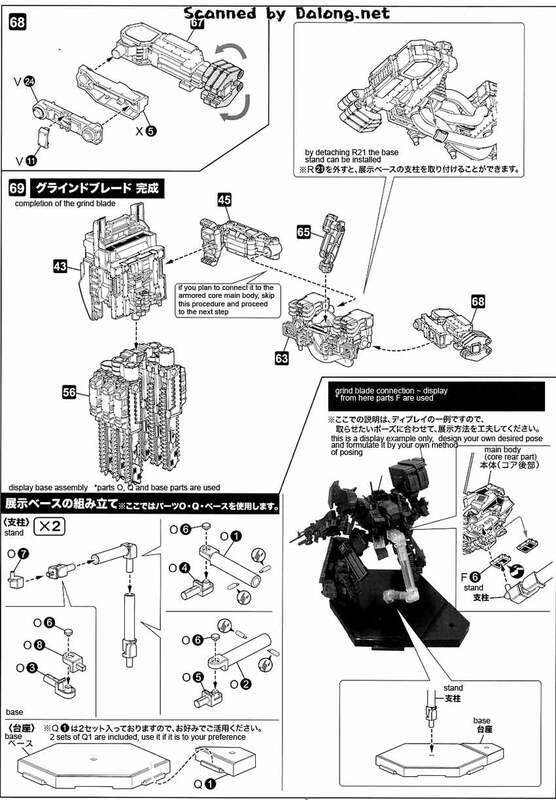 The game itself, Armored Core V, was released in 2012 for the Playstation 3 and X-Box 360. 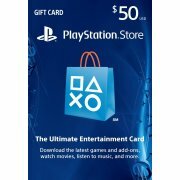 Boy do I feel old, I remember like it was yesterday when the PS2 came out in Japan. 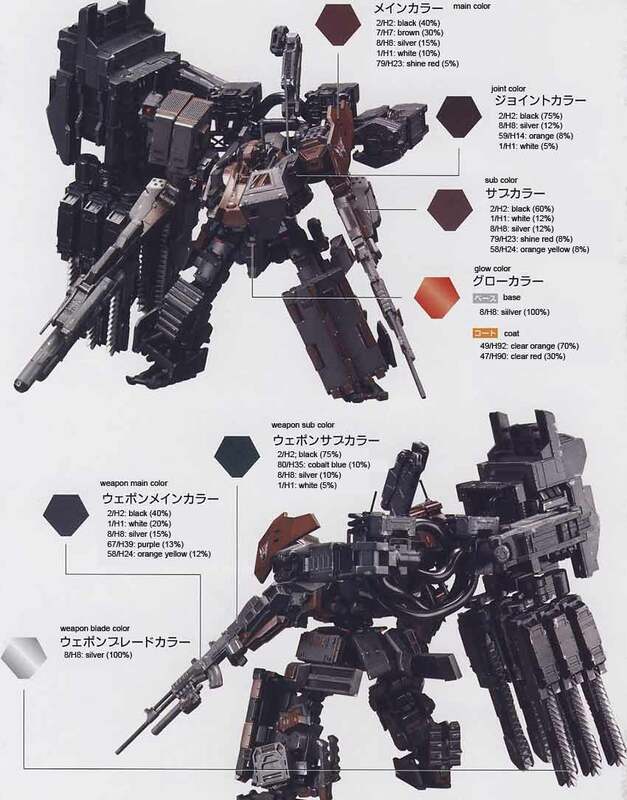 My friend bought one and Armored Core was the game he was playing when he was showing me the features of the new console. 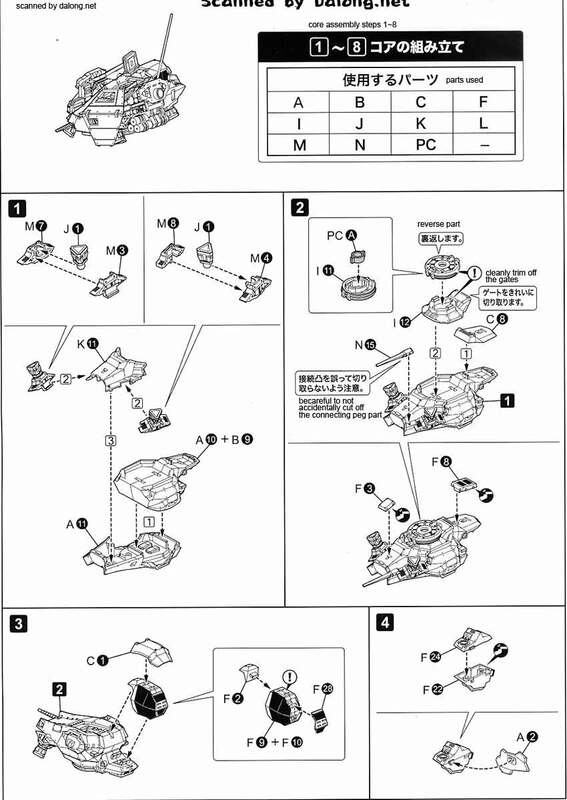 Had fun too having a turn at the game. 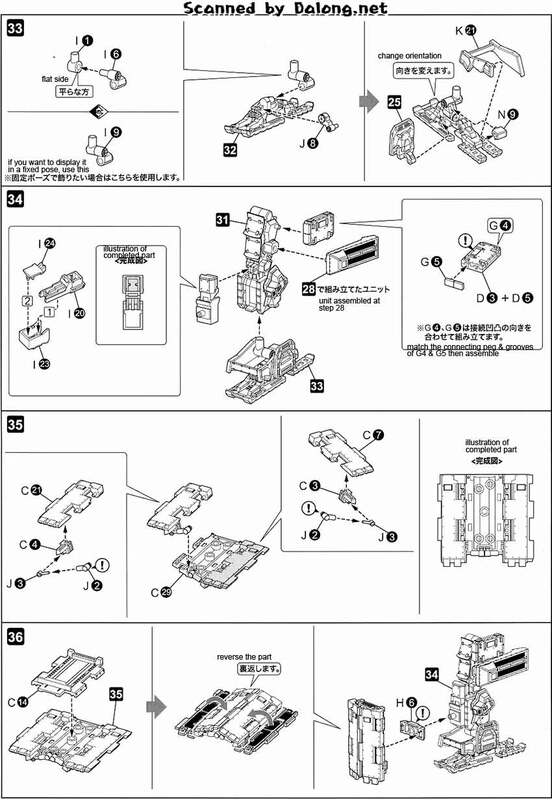 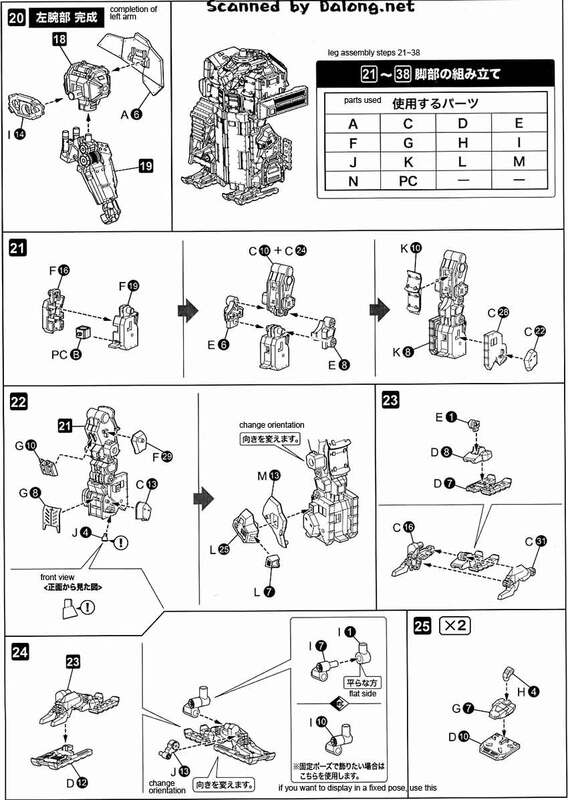 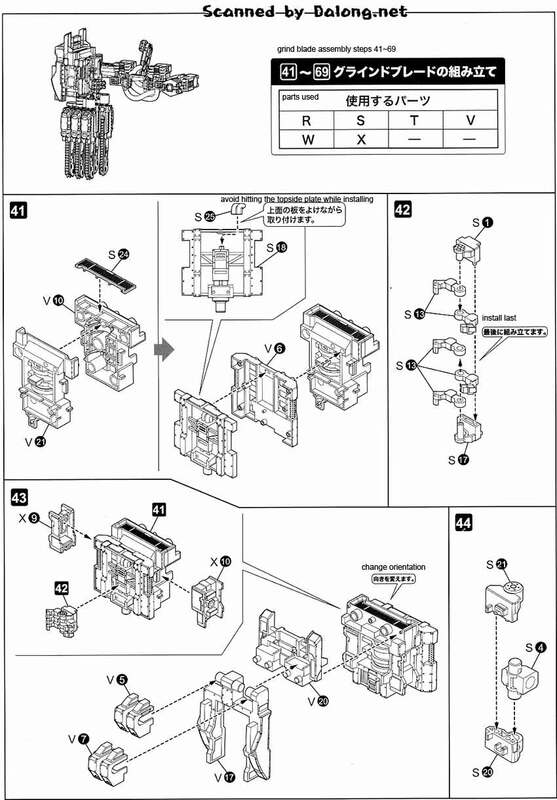 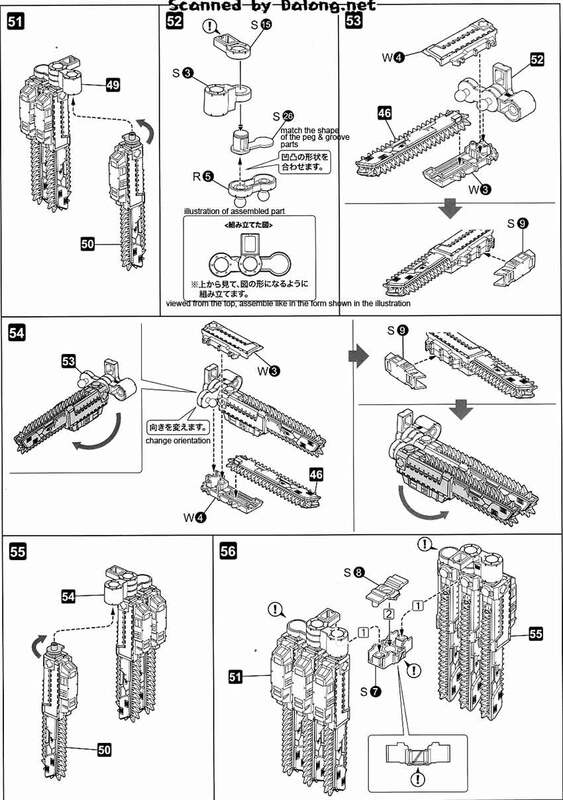 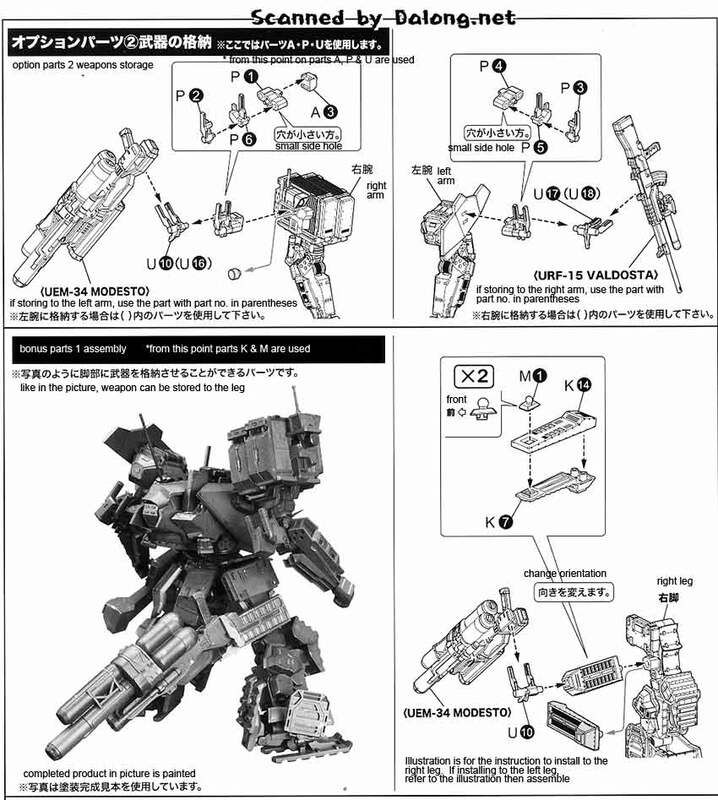 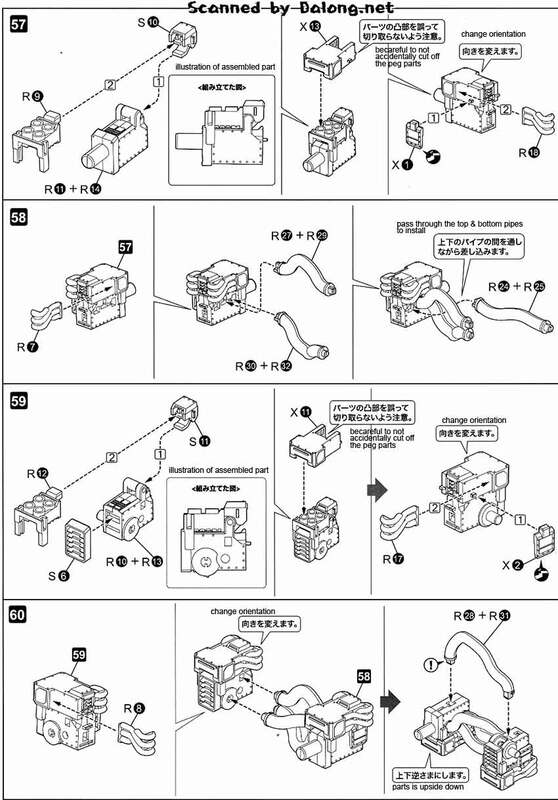 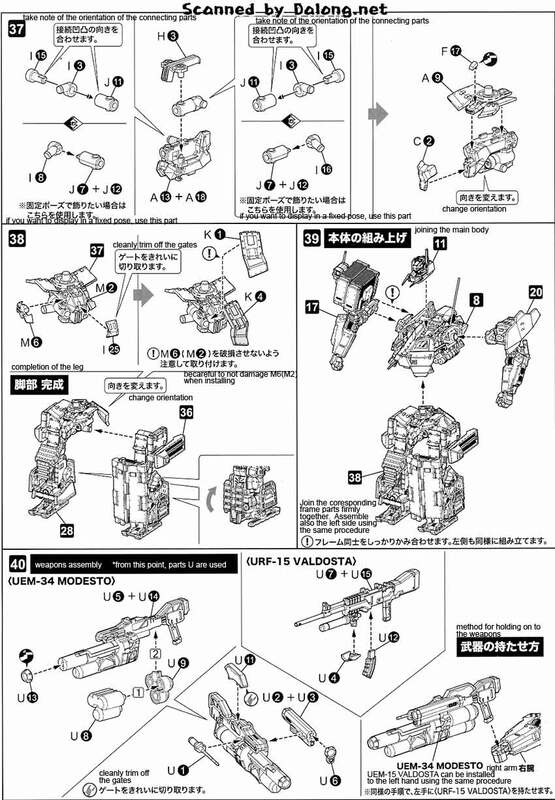 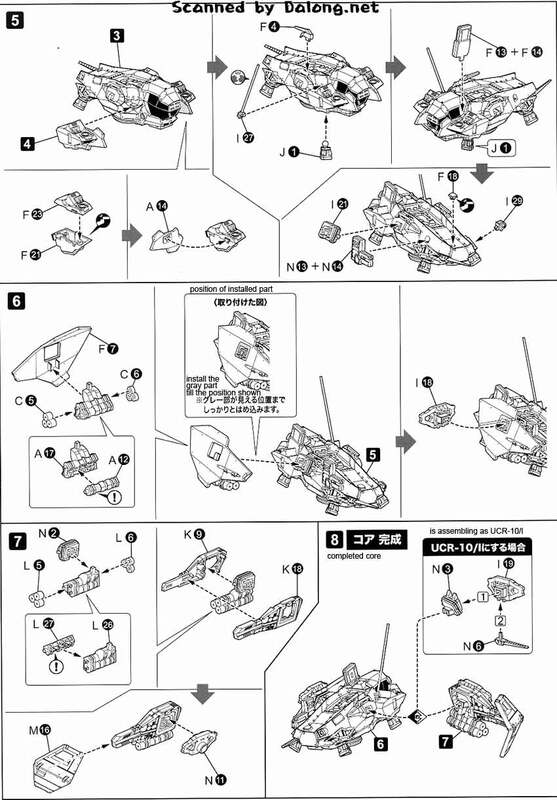 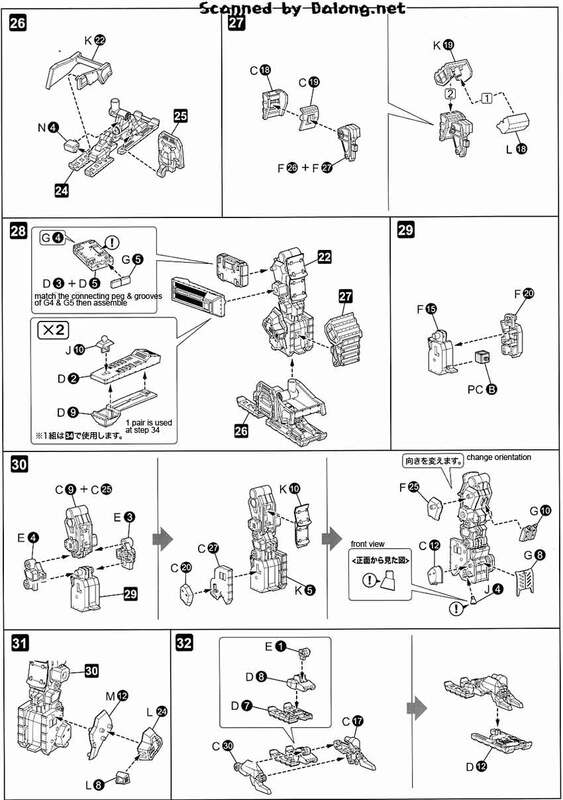 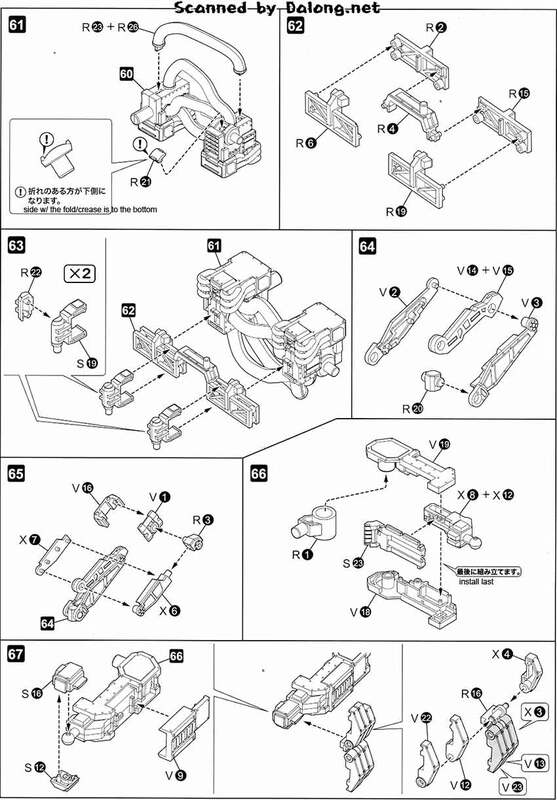 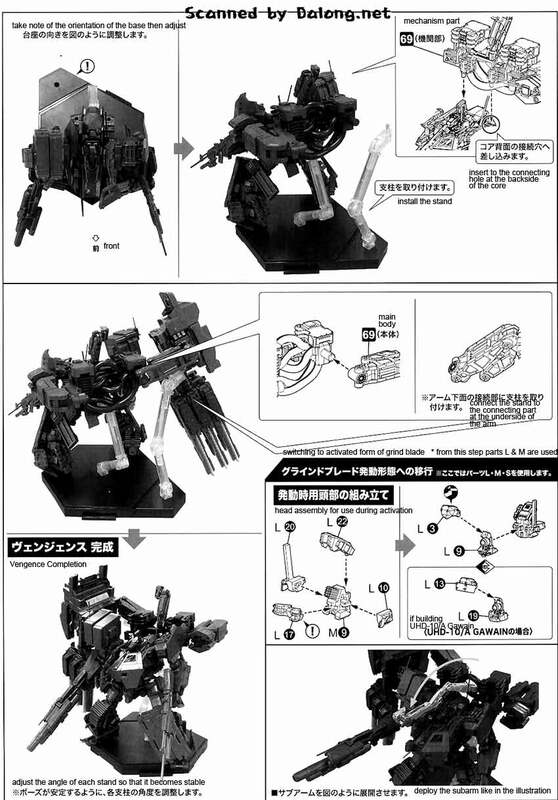 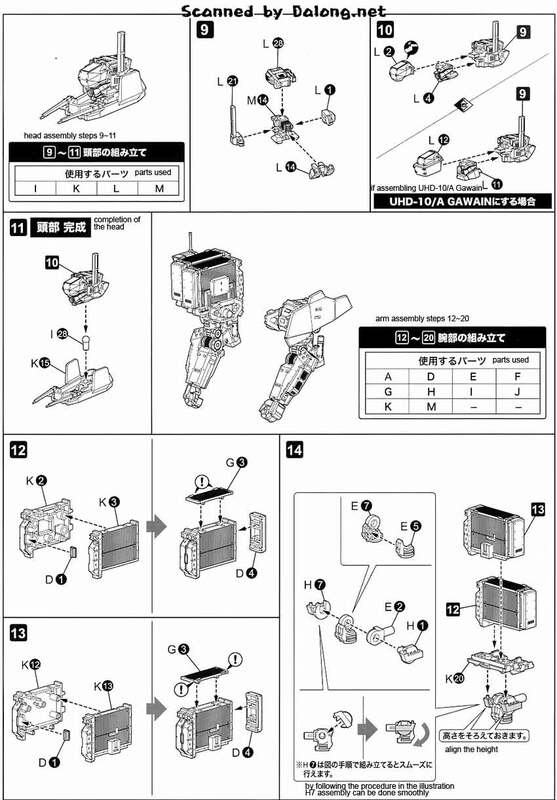 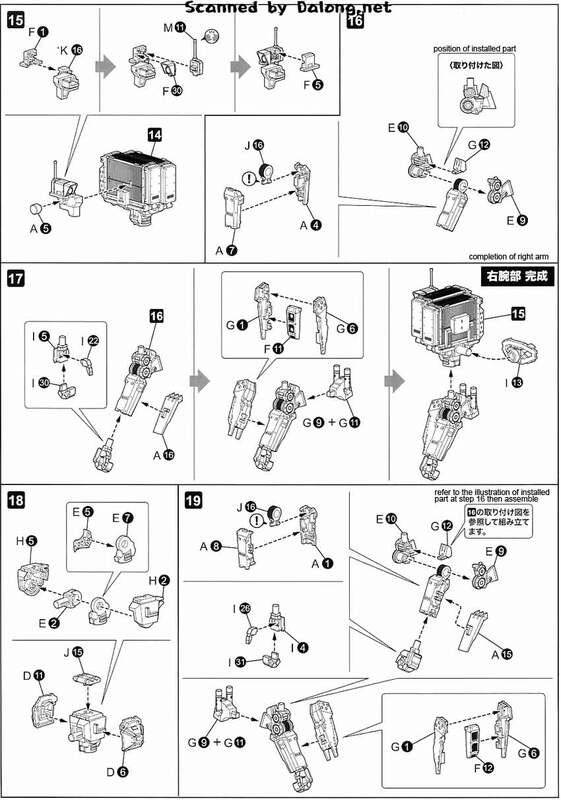 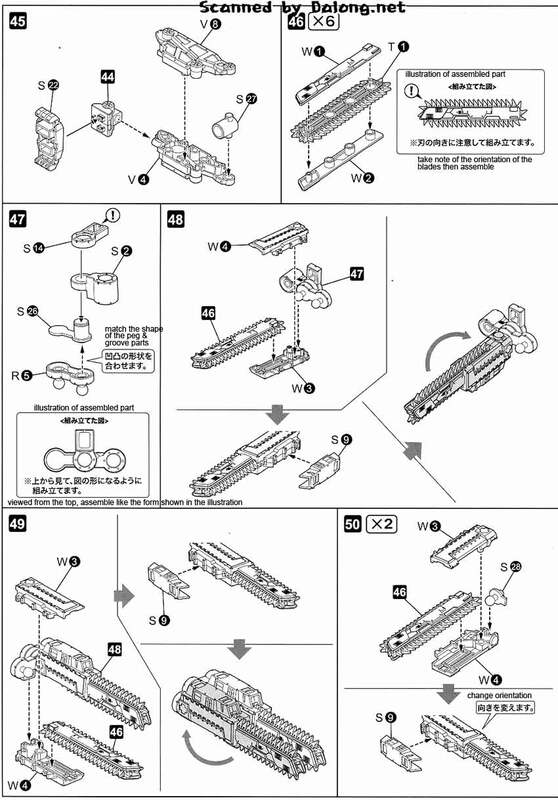 Construction Manual & Color Guide for the 1/72 UCR-10/A Vengeance was translated to English from the Japanese manual posted at Dalong's Gunpla & Model Kit Review site.